Nissan's leadership position in electric vehicles means we're bringing the unique pleasures of cleaner, quiet power to more and more people worldwide. With 100% instant torque and zero tailpipe emissions, EV transportation doesn't have to compromise the excitement of driving. The proof? 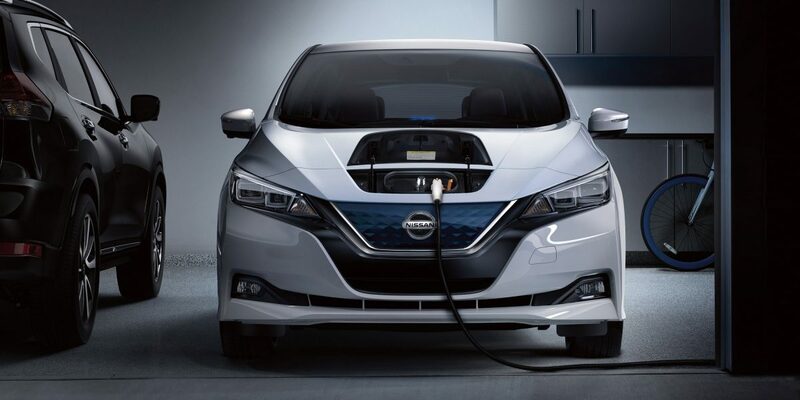 As the world's best-selling electric vehicle [*], Nissan LEAF is redefining the performance you crave behind the wheel. Nissan LEAF's e-Pedal gives you control – and excitement – like never before. It's an easier way to drive, allowing you to accelerate and decelerate with a single, seamless movement. Simply release the accelerator for automatic regenerative braking and depress again for acceleration. And if you're having too much fun or need a more immediate stop, you can always switch to the familiar brake pedal. We don't take reliability lightly. In fact, we take it as far as we can go, constantly testing and improving the technology in our electric vehicles. So when you're out on the road, you know Nissan's got your back. Nissan LEAF's battery pack has an excellent record of reliability, with billions of EV kilometers logged. And with its commitment to innovation, it's no surprise that Nissan is viewed as the leader in EV technology. More go, more grip, and more range can only mean one thing: more fun. 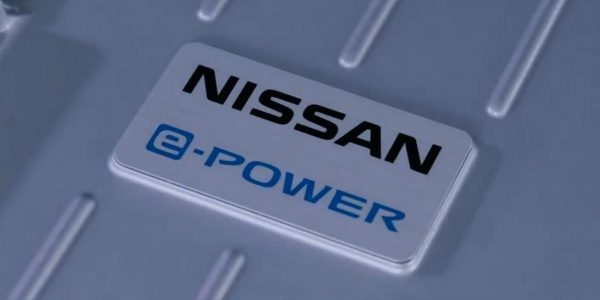 Nissan's e-POWER system amplifies your drive with instant torque and a quiet drive much like a zero-emission EV. This 100% electric motor drive system borrows from the EV technology perfected in the Nissan LEAF and adds a gasoline engine for electrical power generation, taking you even farther. 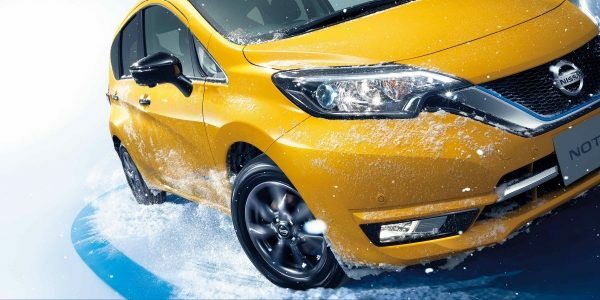 With available all-wheel drive, the Nissan Note e-POWER is both a groundbreaking and weather-taming marvel of modern tech. Nissan will make its debut in the ABB FIA Formula E Championship in season five, which begins December 2018 in Saudi Arabia. The global all-electric racing series is the ultimate expression of the excitement of instant acceleration and agile handling – which is at the heart of Nissan's zero-emission driving.